With our partners Be-Mobile and Engie, Q-lite has once again carried out a project for the dynamic management of car parks. 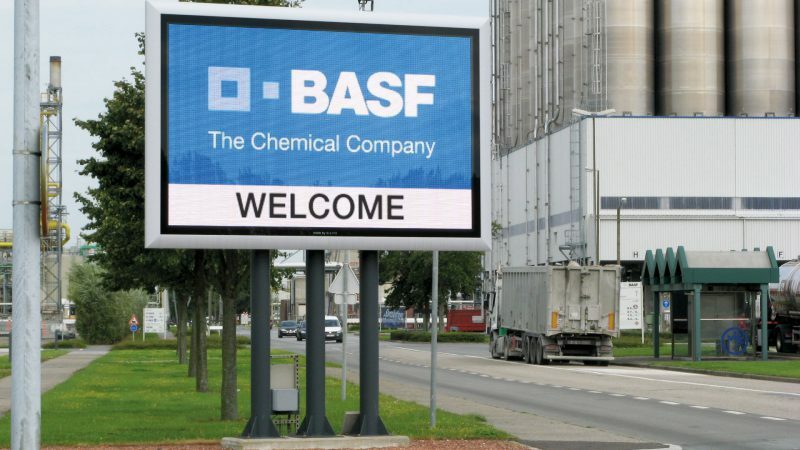 The screens are installed on the 3 main streets in order to optimize the flow of traffic in the municipality of Blankenberge. 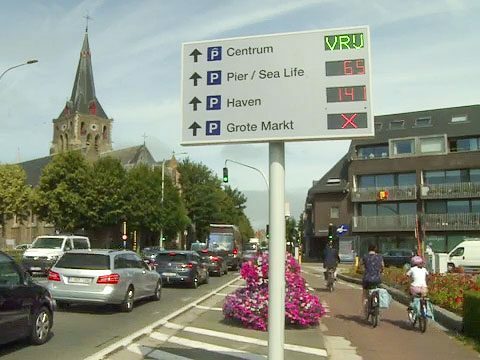 We recently installed a Q-lite Speed sign with reward system for our client Keijzer BV. For everyone who respects the speeding limit, a donation is made. The amount of money saved is used for a local playing field. 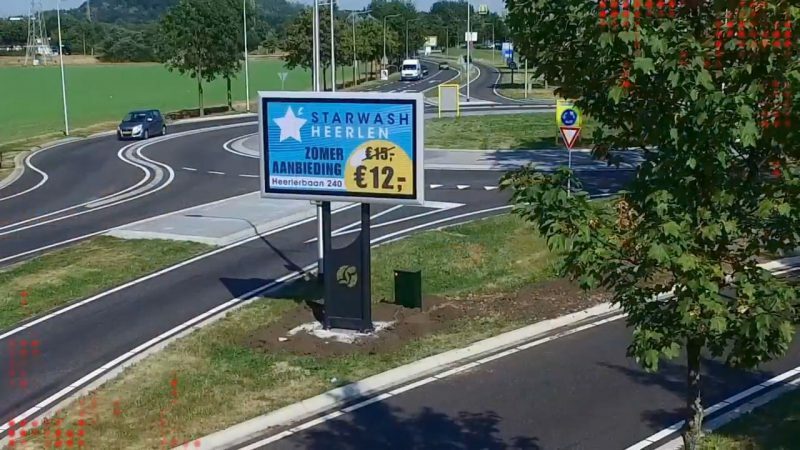 On behalf of the community of Sint-Katelijne-Waver, Q-lite has installed 4 information pillars of a new type of LCD screen with HD image quality. A unique, affordable new communication medium to be used for example by cities, communities, libraries, arts centres, or schools. 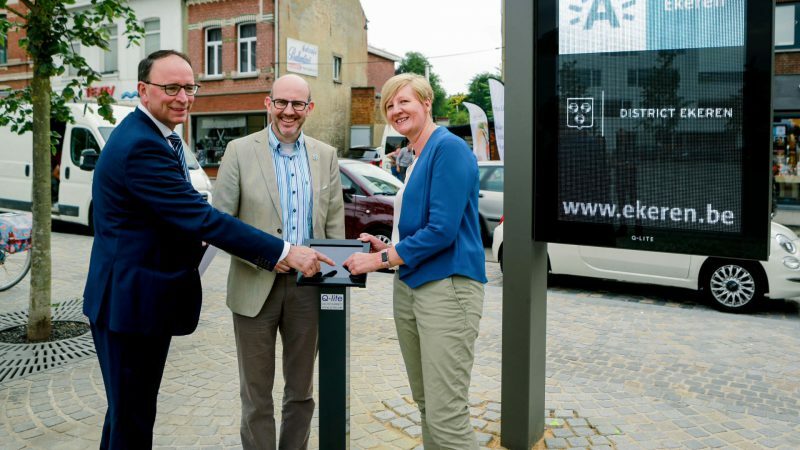 The first double-sided display is being used in the Ekeren district since the 27th of June. 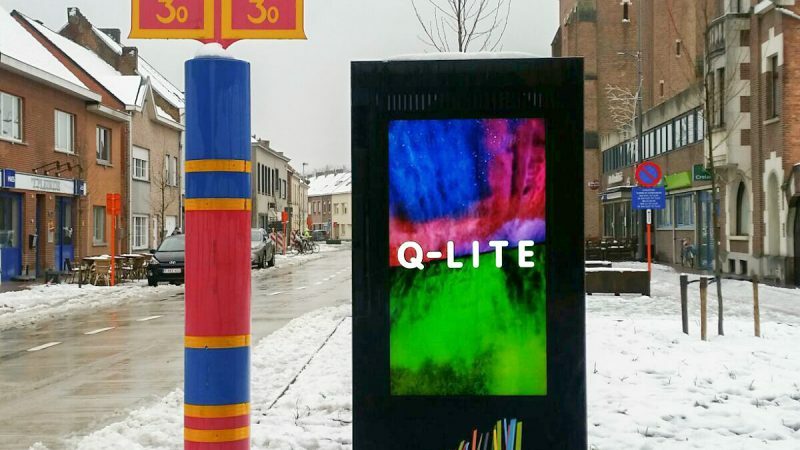 Our partner, Suurland Outdoor, presents The Next Level in Out of Home Communication, which shows how the Q-lite displays are used for dynamic communication. 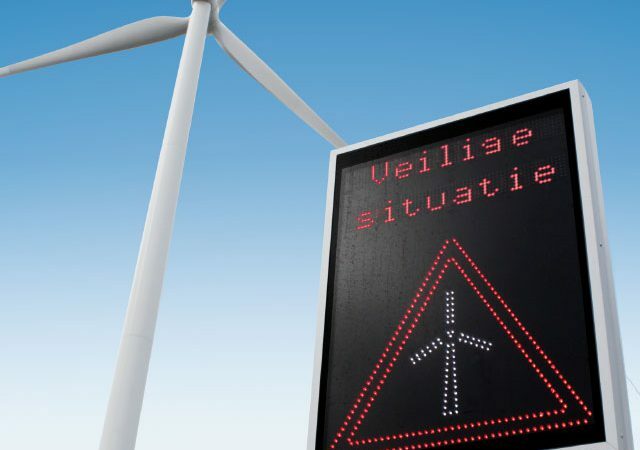 Topwind, known from it’s Ice Prevention System, is the exclusive dealer for Smart Ice Alert Displays in the Netherlands. 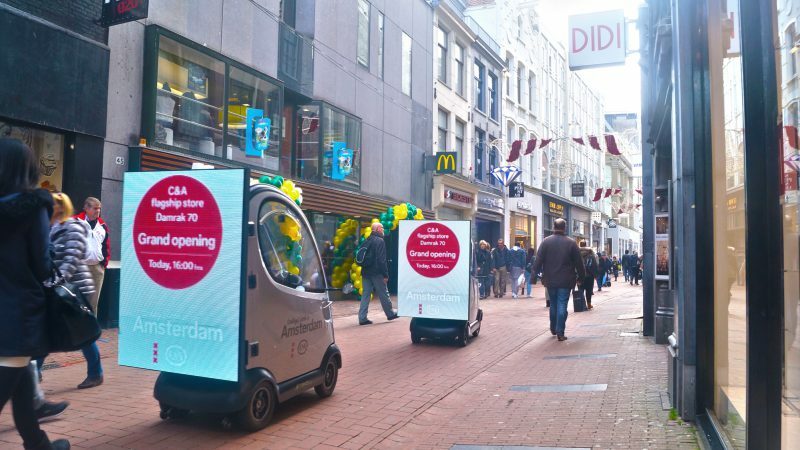 On behalf of Suurland Outdoor, 4 Q-LED TV displays were installed on Uden‘s access roads. 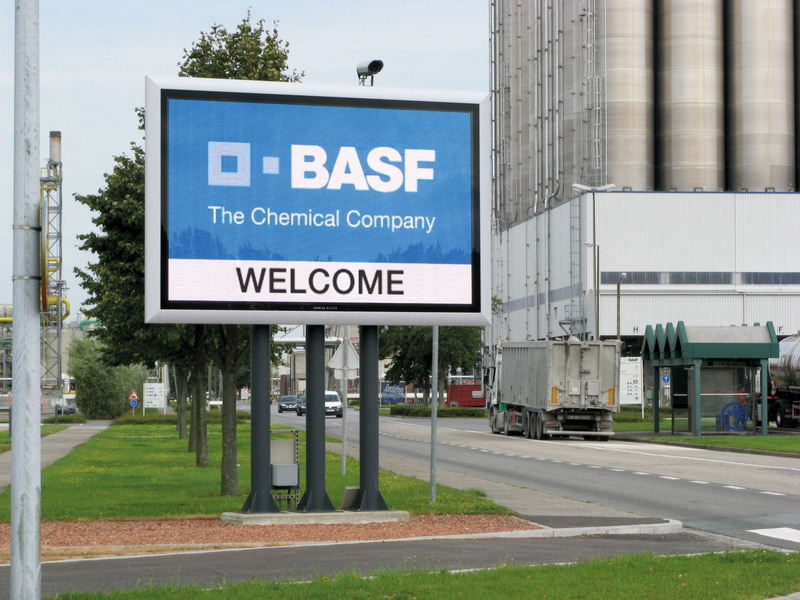 With a screen width of 131″, the community can now communicate clearly and dynamically with its residents and passers-by. In addition, companies can also place their advertisements instead of using more traditional media. A beautiful and practical advertising or information medium for urban areas, openings, fairs or other. TriLEDgy and Q-lite combine forces to make this possible. 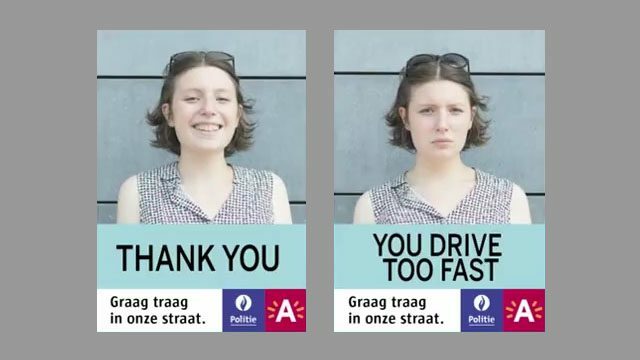 ‘Graag Traag’, the new traffic campaign of the city of Antwerp was picked up by the foreign press. In the new speed campaign, the typical smiley and gloomy smileys are replaced by faces of neighbourhood residents.